So read the first line of a recent press release from the NC Department of Environment and Natural Resources notifying the public of a number of algal blooms occurring across the State and pointing to hot weather as the culprit. 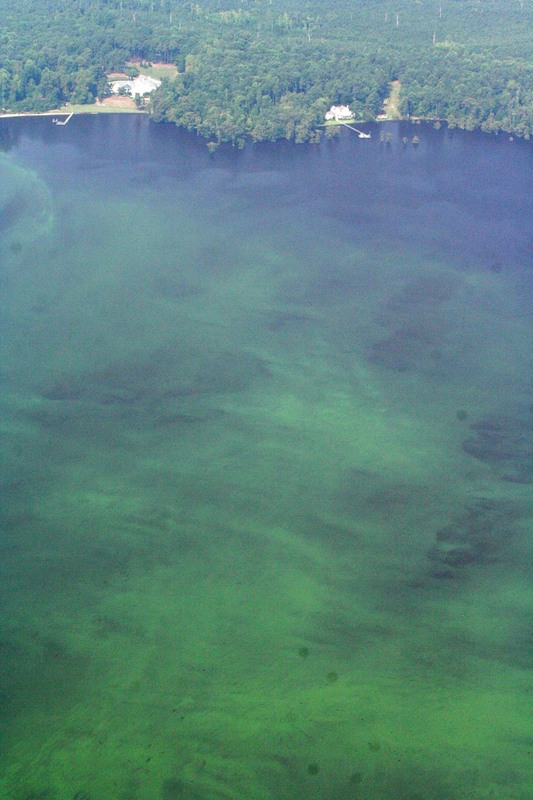 Whether intentional or not, the department painted a very incomplete picture of the causes of algal blooms such as these. Excess nutrients are a critical ingredient to spurring algal growth, not just hot weather. 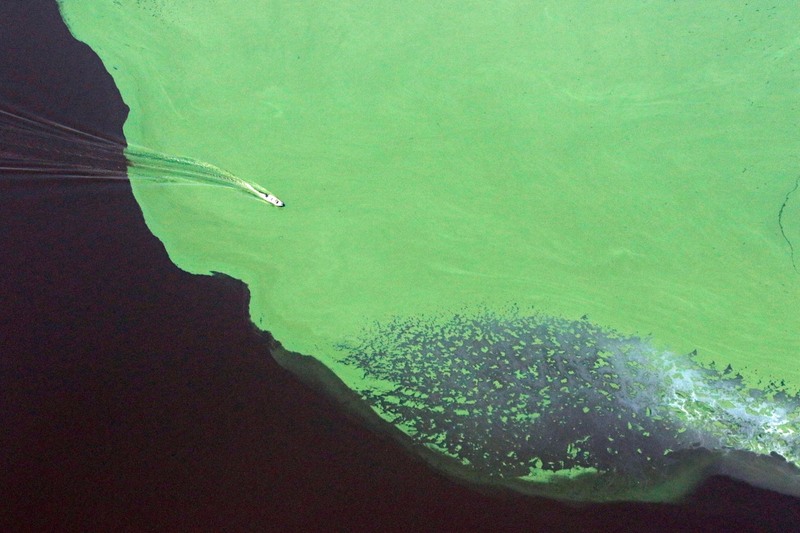 Scientists within the Department are well aware of the causes for these types of algal blooms. Indeed, they have developed nutrient control strategies and advisory councils to help better deal with their causes. Mentioned in the press release is the Chowan River, one of the states’ river basins with a nutrient reduction strategy. Pictures from earlier this summer provided by Sound Rivers show the magnitude of the blooms. Reports are that they have persisted throughout much of the summer and, by the looks of it, are serious and affect large areas. I’m not sure why the Department would provide an extremely narrow press release, but it does little to acknowledge the problem of excess nutrient pollution plaguing many of our state’s the water bodies.